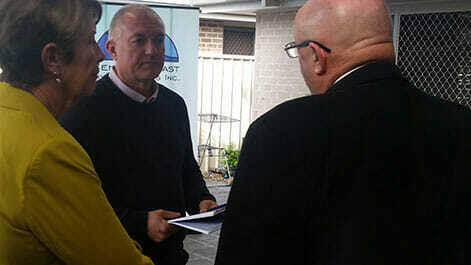 It was with great pleasure that CCLO senior personnel and clients welcomed the visit of David Harris MP Member of Wyong for a visit to our two Supported Accommodation Homes at Woongarrah Waters on 30th June. David who has always displayed an interest in support for the Disabled Community took the time to chat to staff and clients during his visit. 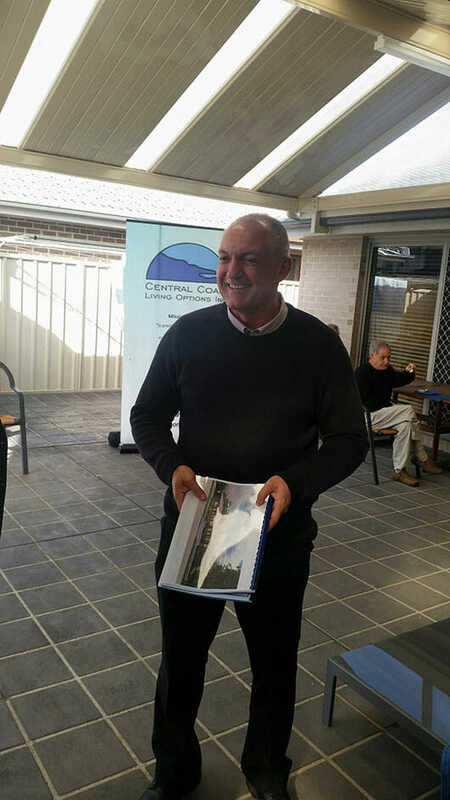 David was very impressed with the quality of care given to the residents in the existing CCLO Support Accommodation Homes and undertakes to support CCLO in their future accommodation endeavours.